Soe-Jensen joined the Danish wind turbine manufacturer in 2006 and was replaced in January 2012 by Hans Jorn Rieks, who was in the role for only three weeks. 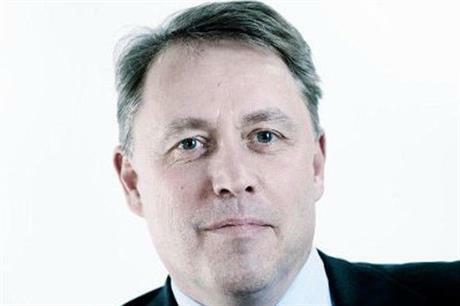 Søe-Jensen will report to Alstom’s offshore vice president, Frederic Hendrick. Speaking to Windpower Monthly at EWEA Offshore 2013 in Frankfurt, he said he had been handed his contract last Friday. A spokesperson for the French company said: "Alstom is reinforcing its offshore team which is a very good signal in line with the future challenge we will have in the coming years on this part of our wind business." This week Alstom's 6MW Haliade 150 was installed off Ostend harbour at the 165MW Belwind ll wind project, 45 kilometres off the Belgian coast. Soe-Jensen was one of several senior executives, including chief technology officer Finn Stromm Madsen, to be sacked from the company in February 2012.